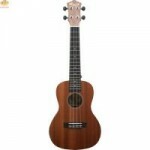 GEWApure Soprano ukulele Almeria Completely made of Basswood, laminated Scale 350 mm, nut width ..
GEWApure Ukulele Almeria Player Pack Soprano Ukulele Incl. 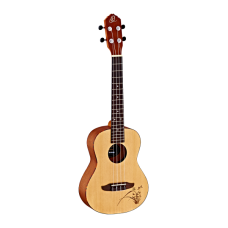 gig bag, pitch pipe (A-D-F#-B), repla..
UC-10 Finish: Matt Top: Sapele Back & Side: Sapele Fingerboard: Rosewood String: Aquila..
US-10E electro-acoustic ukulele Body shape: soprano ukulele Binding/colour: N/A Overall ..
Concert ukuleleSize: 58 cmCutaway body stylePiezo Pickup Systemtop: SOLID Spruce back & side: ro.. 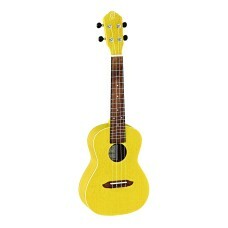 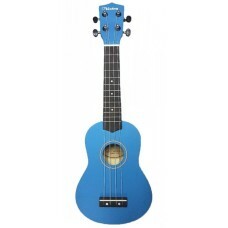 The brand new Ortega RU5 a lovely entry level UKE! ..
Ortega RUSUN Ukulele is a 4-string concert model featuring an okoume top and back, a mahogany neck..
Top: AgathisBack: AgathisFinish: SatinMachine Heads: Chrome / BlackSpecification: Soprano..